Okay, so I'm really late to the party on this one... but I finally have the Urban Decay Naked Palette. There are 100s of reviews on this bad boy, so I need not repeat anything that has already been said about this palette. 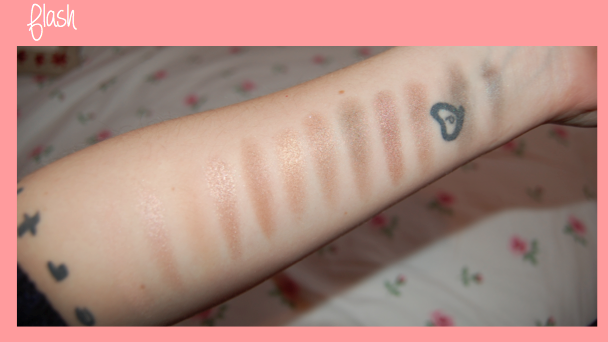 But I will say this - every single shade looks gorgeous and I cannot wait to use them and create lots of varied looks. It is sitting pride of place on my dressing table.